Just a little tip, you don’t need to have a PayPal account to buy a Experience package or Gift Voucher, just click guest user or don’t have PayPal to just use your credit or debit card. Slip and slide your way through an exhilarating day! With this package, classes begin with a safety and welcome briefing before you take to the wheel. Tackle the high speed slalom course and learn how to do 180 turns (hand brake turns). At the end of your session put all your new found techniques into practice on our purpose built precision driving track! With this package, classes begin with a safety and welcome briefing before you take to the wheel. Our professional instructors will help you get accustomed to the cars and layout of our course before we teach you how to control and manoeuvre your car on our high speed forward slalom course. Once you have mastered this then it’s time to put you to the test by doing it in reverse; high speed reversing! Then the part everybody looks forward to : learn how to do a 180 degree turn (hand brake turn/ precision 180) into a box with control and skill. Think you can handle all that? Well it’s not finished just yet because now you test your skill by competing against the clock and your fellow participants on the day. Will you be fastest across the line? Will you make the top of our yearly leaderboard? Only one way to find out! 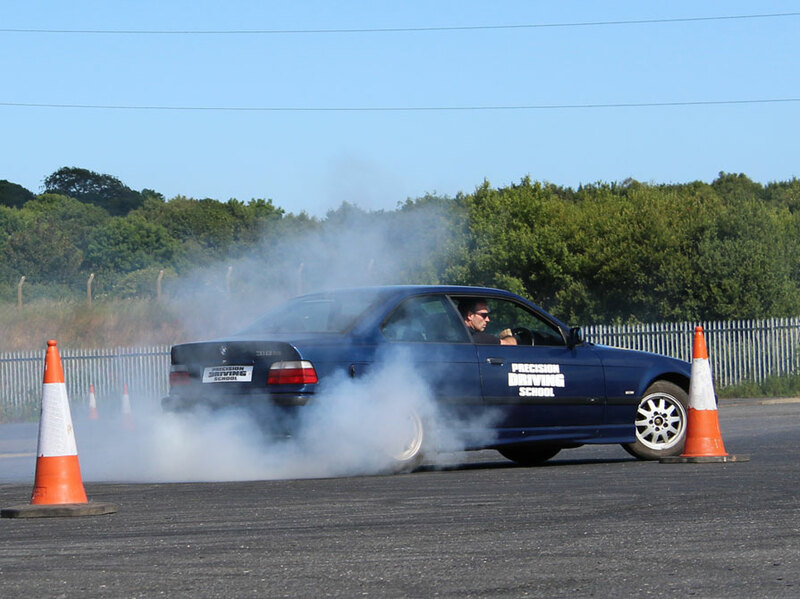 At the end of an exhilarating day, you will be presented with a Stunt Driving Certificate of Participation. 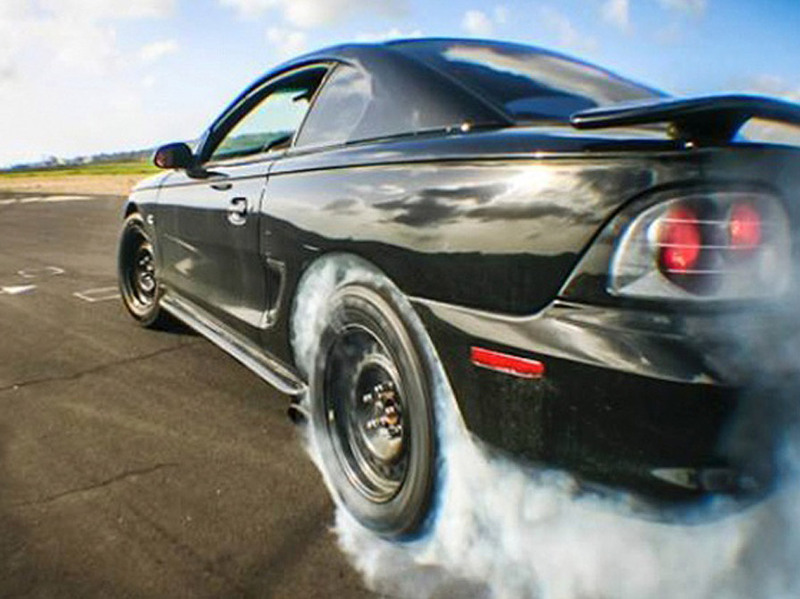 Drive our track in front wheel & rear wheel drive cars. With this package, classes begin with a safety and welcome briefing before you take to the wheel. Our professional instructors will help you get accustomed to the cars and layout of our course before we teach you how to control and manoeuvre your car on our high speed forward slalom course. Once you have mastered this, it’s time to put you to the test by doing it in reverse; high speed reversing! Then the part everybody looks forward to : learn how to do 180 degree turn (hand brake turn/ precision 180) into a box with control and skill. Think you can handle all that? Now it’s time to switch it up to drive our rear wheel drive car in the Mazda MX5 “Worlds best selling sports car”. 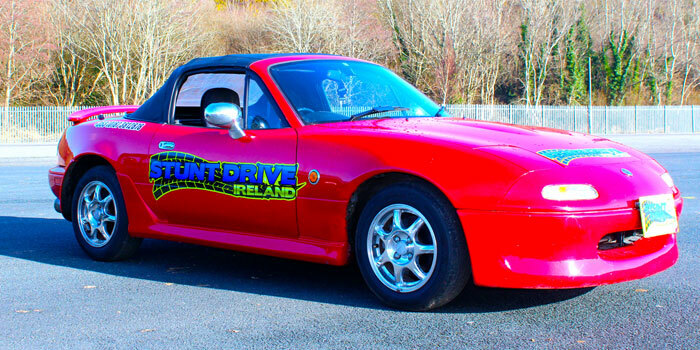 The Mazda MX5 is a fun, powerful car to drive and will test your new found driving skills and abilities on our purpose built precision driving track.Well its not finished just yet because now you test your skill by competing against the clock and your fellow participants on the day. Will you be fastest across the line? Will you make the top of our yearly leaderboard? Only one way to find out! All this is then topped off by participating in our high speed Cat & Mouse Chase and demonstrations. You will be presented with a Stunt Driving Certificate of Participation.